In at number one over the four day weekend was "Final Destination 4" which pulled in $15.4 Million dollars over the four day weekend which brought it's total to $50.6 Million. 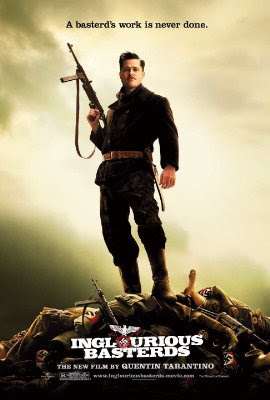 In second place this weekend was Quentin Tarantino's "Inglorious Basterds" which brought in $15 Million. Rolling into the third place was the badly reviewed Sandra Bullock and Bradley Cooper flick "All About Steve" which brought in $13.9 Million. 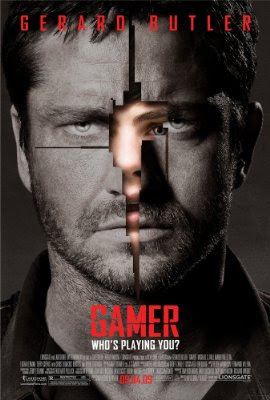 "Gamer" came in fourth place with an estimated $11.2 Million buckaroos. 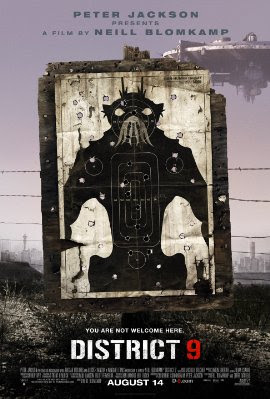 Rounding out the top five was "District 9" which brought in $9 Million bucks that took it over the $100 Million dollar mark.